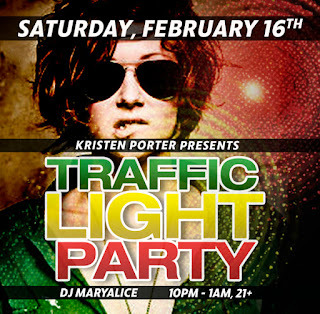 Kristen Porter is presenting her annual Traffic Light Party on Saturday February 16th as a post Valentine's Day weekend celebration for LGBTQ women at Bella Luna Restaurant’s Milky Way Lounge located at The Brewery, 284 Amory Street in Jamaica Plain, Massachusetts from 10P to 1A. 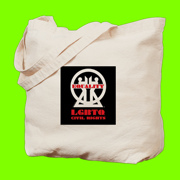 This installment of Porter’s Dyke Night® takes the guesswork out of who is single by providing a wearable way to make meeting other singles easy via green, yellow, or red dog tags. Green means go (single), Yellow take it slow and Red means stop (taken)! Kristen stated, "How much easier it becomes to meet someone when you know who is single in the room! 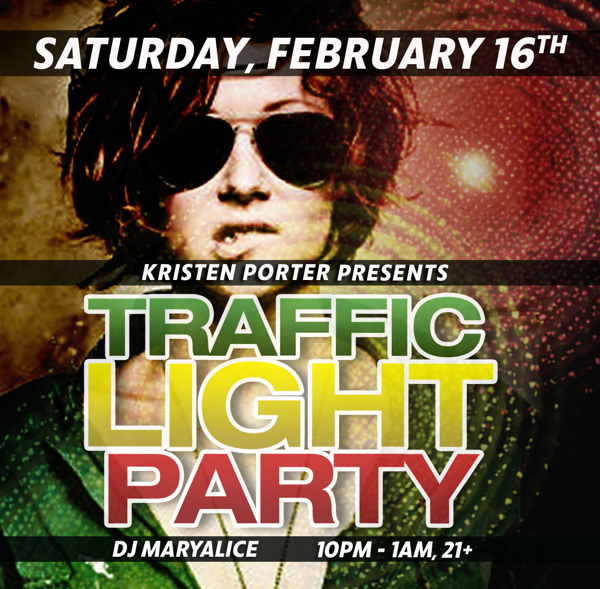 That’s why women love our popular Traffic Light party- we take the guess work out for them. 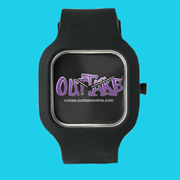 Plus, with an advanced ticket option you can skip the line!" 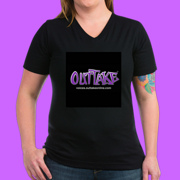 Come for the designer pizza, the vegan entrée, the cosmic cocktails or just for the high quality event you’ve come to know & love over the decades of Kristen Porter Presents Dyke Night® events. Again this year the legendary DJ Maryalice from Provincetown’s Boatslip Tea Dance will be spinning a mix of top 40, dance, hip hop & your requests. 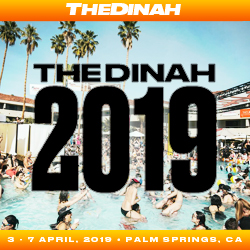 There will also be a raffle for a weekend pass for The Dinah that takes place April 3rd through April 7th in Palm Springs, California. Doors open at 10P for the party but come early to dine. Dinner reservations are recommended prior to the event but you’ll need an event tix as this is a private event & then stay late to dance. This is a 21+ event & tickets are $10. Advanced tix are highly recommended.